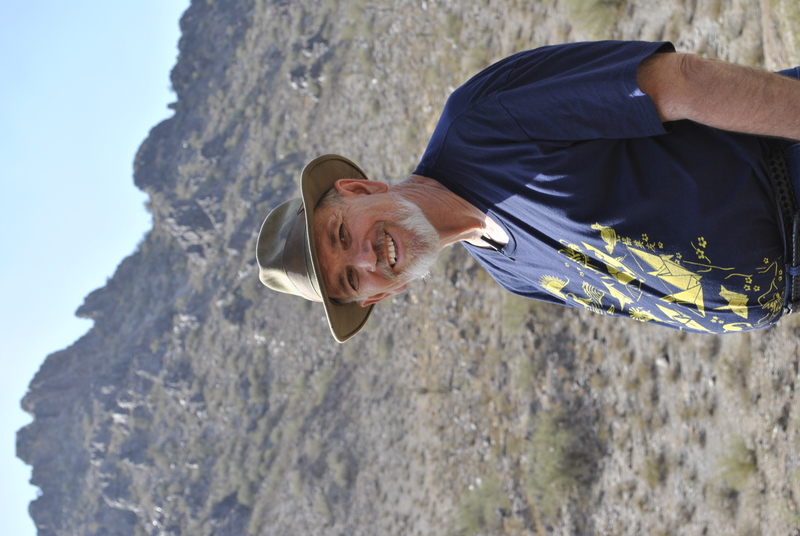 M. Scott Verne stopped by TrollCon last week, and played a game of Tunnels and Trolls with me. In his honor, I winged something using a deck of Magic ™ cards and his latest project–the City of the Gods Map Pack. When we were done, he gave me one, and asked if I’d review it. Since this is a very handsome gaming accessory, I, of course, agreed to do so, and here comes the review. If you don’t know about The City of the Gods by M. Scott Verne and Wynn Mercer you should take a moment and check it out. They have a website for their book at http://Cityofthegods.com, and the book is available on http://Amazon.com. I also reviewed the book in an earlier blog–you can see that here: https://atroll.wordpress.com/2011/03/11/city-of-the-gods-the-book/. The map pack is not available at Amazon yet. Although the book is epic fantasy, this map pack is planned as a gaming supplement. It’s a generic product that could be used with any gaming system. If you are the kind of Game Master who is chronically short on time and/or imagination, these generic products can be a real boon. They provide settings and npcs that can be adapted into almost any campaign. 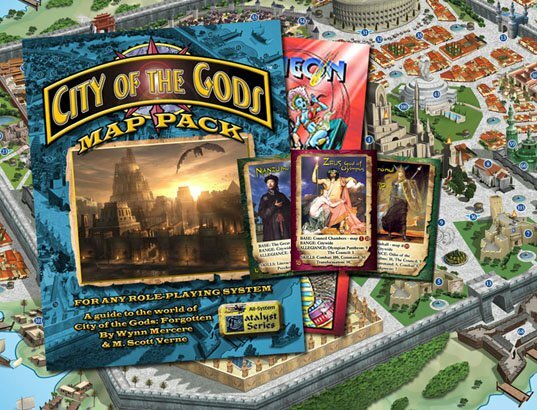 I should mention here that City of the Gods Map Pack is a Catalyst product from Flying Buffalo Inc. (http://flyingbuffalo.com) As such, it is the latest in a series of products that included City books and Traps books, and you can learn more about them on the Flying Buffalo web site. How many quarters are there in a city? I'm counting at least 18. The color is absolutely gorgeous, and you’ll be amazed at how much detail can be crammed into an 8.5 X 17 inch map. The main attractions of the city are the major temples. I mean, what are gods without their temples? It’s almost like Where’s Waldo? How many different famous buildings can you identify in this map. 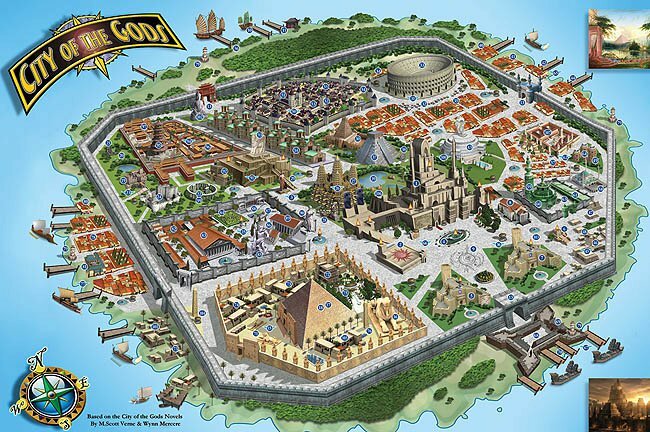 The Great Pyramid of Gizeh dominates the lower left quadrant, but can you find the Parthenon, the Colisseum, the Taj Mahal or the Forbidden City? 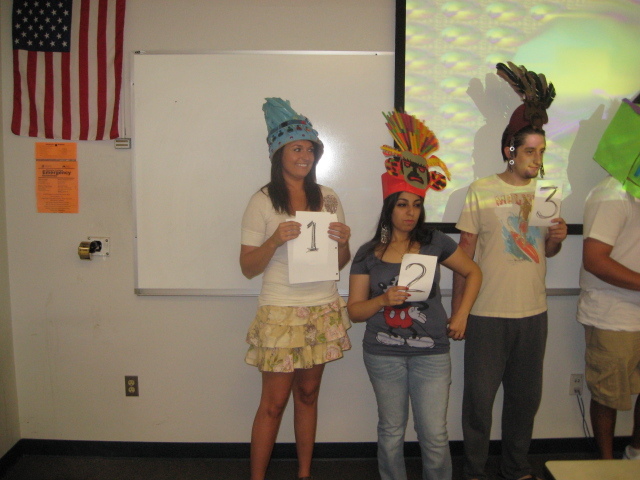 Can you distinguish the different cultures and mythologies represented here? For those of us with an interest in world mythology and history, the map alone is like a referesher course in the history of the world. The biggest part of the module is a 20 page guidebook to the map. If you look carefully at the map, you can find little blue circles with numbers in them. 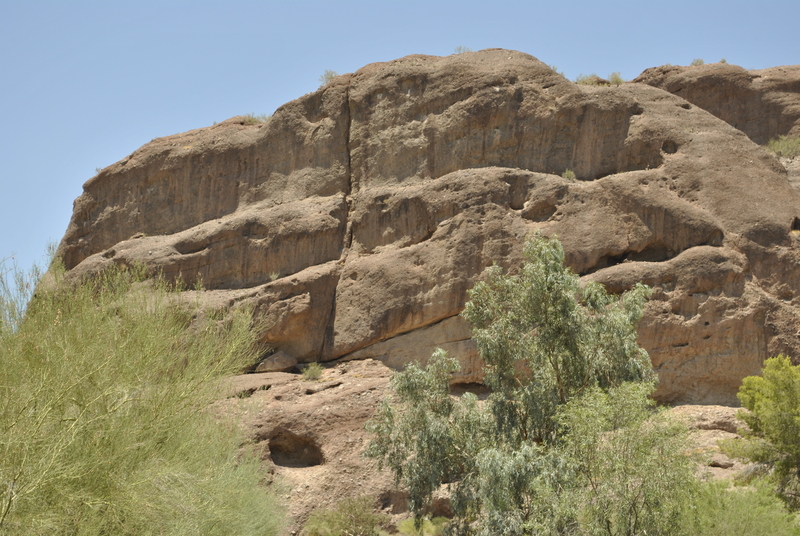 Each numbered location, all 105 of them, is described and explained briefly in the guidebook. Study them all, and you will really know your way around the city of the gods. The guidebook also has a section that lists and describes the 18 character cards–all done in full color–that come as part of the package. Each character is meant to be used as an adventure hook for a G.M. wanting to set a game in this environment, The cards give the reader some idea of the appearance and powers of the different non-player characters that might be encountered in the city, and where one would be likely to find them. 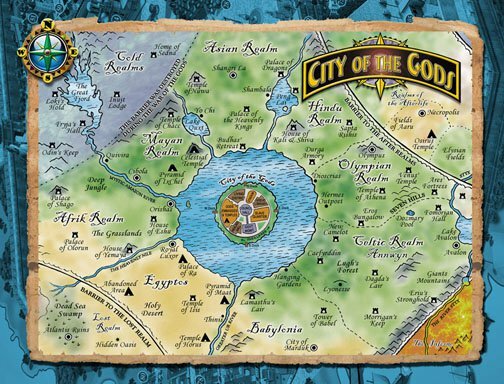 The back cover of the book shows the extended map for the realm of the gods. 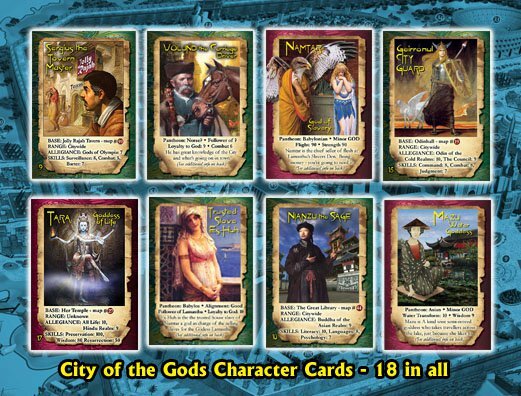 Eighteen character cards, each with a full color portrait, a listing of abilities, a probable location, and a deity allegiance are included in a separate little packet. They would be ideal for showing players in a rpg just who they are dealing with. Most of the characters are gods and goddesses, but there are a few that are just mortals or heroes. 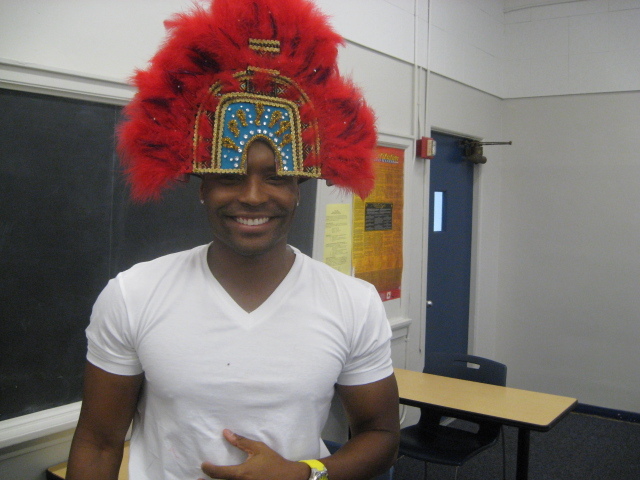 Oddly enough, D’Molay, the protagonist of the City of the Gods, is not included as somene that you might meet. There is also an 8 page pamphlet in black and white with short excerpts from the first novel. There is a 2-sided CotB bookmark featuring D’Molay and Aavi. And there is a full-length comic book created by Steven Cormpton and Debra Kerr–Pantheon number 2. The Pantheon comic features some of the same characters as City of the Gods, but in earlier incarnations–so to speak. The whole map pack is very handsomely printed and a delight to the eyes and mind. It is designed to appeal to gamers, and to lead them back to the novel, and to the sequels that are planned for that novel. With a suggested price of about $20, this is a high quality gaming product. I have only one criticism. For someone who has already read and enjoyed the novel, there is really nothing new here. The art is recycled, and the prose in the booklets and on the cards simply summarizes and condenses what we learned about the city in the book. (That’s not strictly true–there are some places on the map that were either never mentioned, or mentioned only briefly, in FORGOTTEN, and that info should be new–but it’s obviously background material that the authors created for the main project, and it will probably be featured in the sequels.) One of the first rules of film making is “Reuse your footage.” and that appears to be a rule of the City of the Gods project as well. It is very fine footage, and well worth re-using, but it isn’t really new. In a normal review I’d say this is a very fine product, perhaps four stars out of five, and recommend you purchase it, but this is Atroll’s Entertainment. I make comments and critical remarks here without any recommendations. The map pack amused and delighted me, and I was able to use it for a Tunnels and Trolls session–I’m glad to have it. You might like it, too. 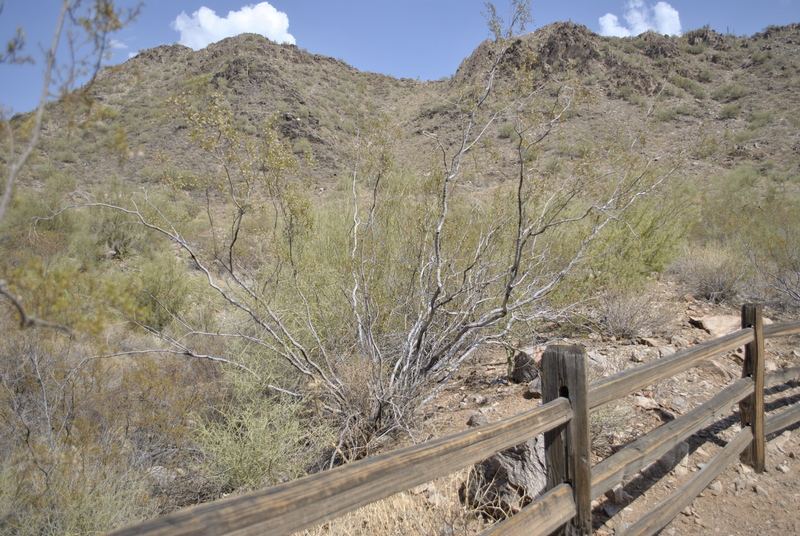 Everything beyond the fence is desert rock troll country. 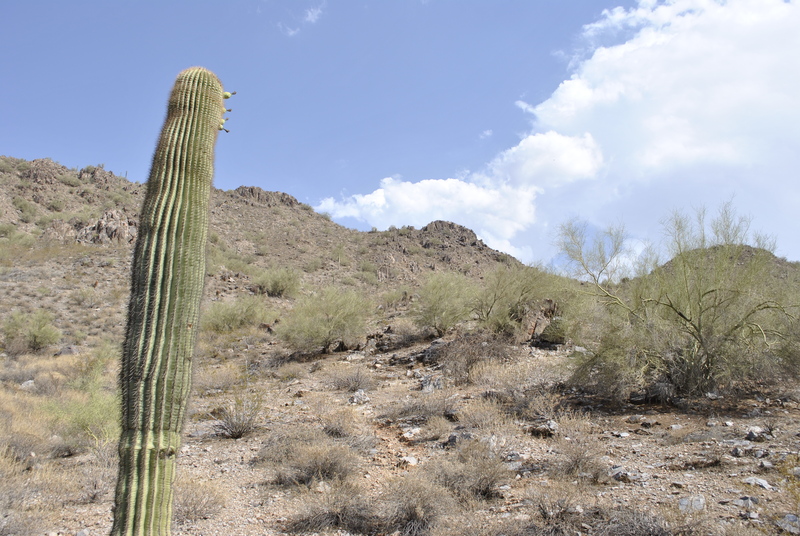 A lush and verdant land where life is easy. No, it isn't. 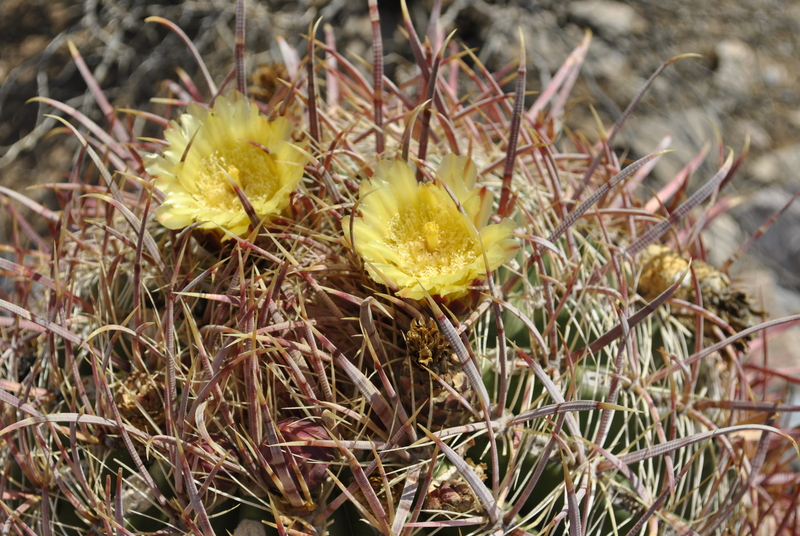 A land where the dwellers are lean and prickly. 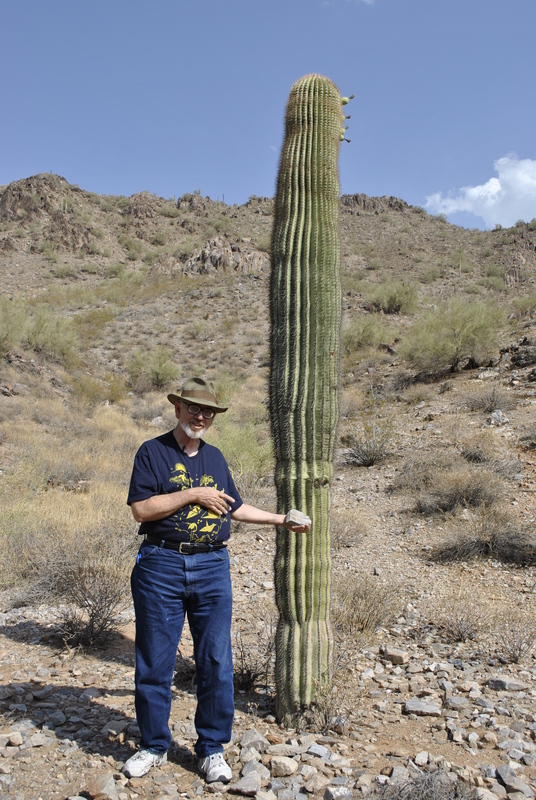 My friend shows me some desert tai chi. Tai chi for trolls always uses rocks. The most beautiful resident in my garden. Follow the trail into troll country. And, at the end of the trail is the Trollcave where Trollhalla can be found. 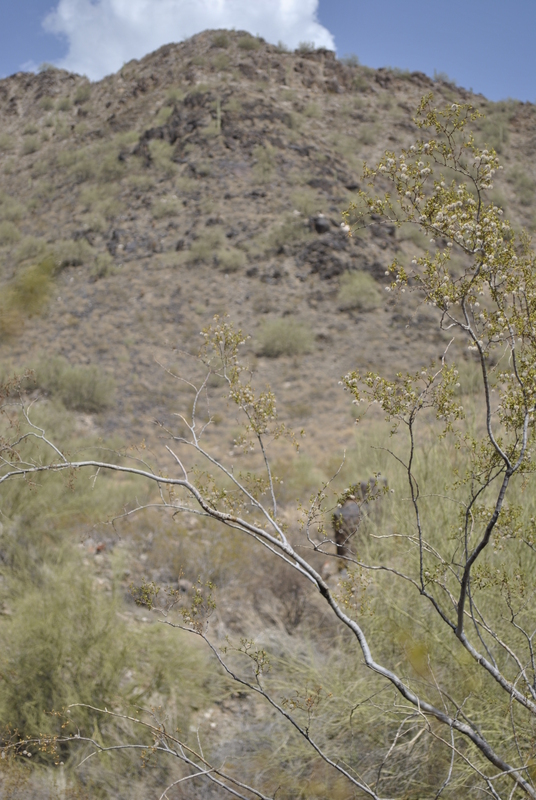 You too can explore the savage lands of Trollhalla. Come visit me at http://trollhalla.com. Tlaloc the Rain God and two of his friends have been left behind when the party ended. 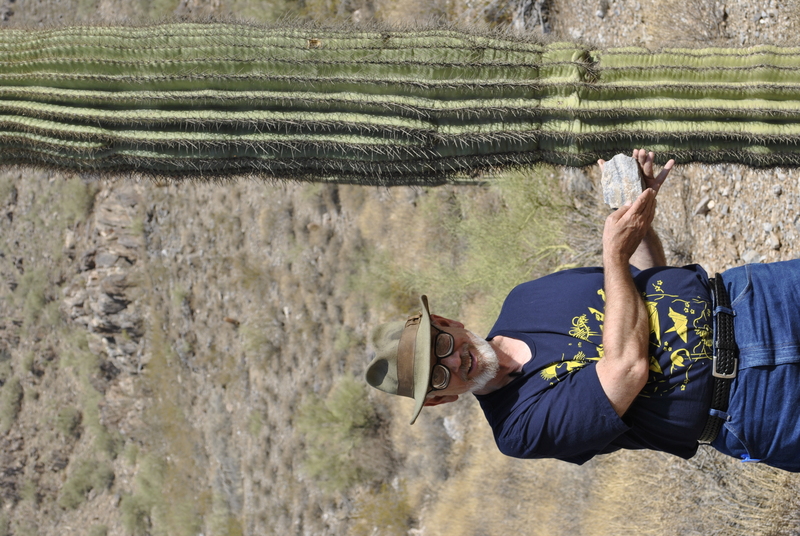 For the last five weeks I have been taking a survey course in American archaelolgy–ASB223 taught by Professor Virginia Betz at Phoenix Community College. I’m not your average college student. That would be someone young and striving for a degree. I’m old(er) and degrees don’t matter to me. 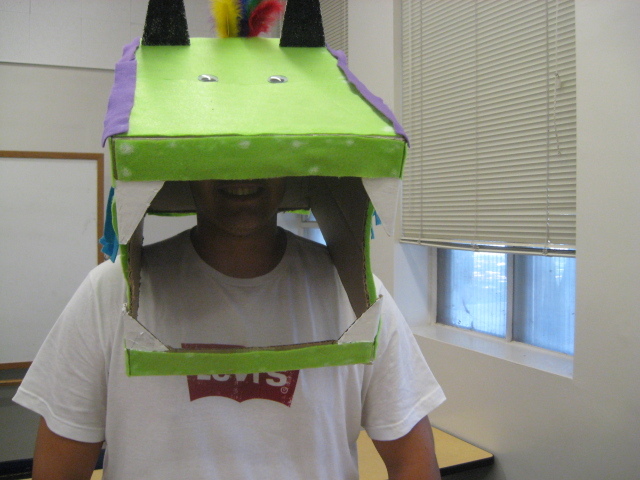 I go to school purely to learn stuff I don’t know, to meet people, and to have some fun. Yes, kids, college can be fun if you do it right. 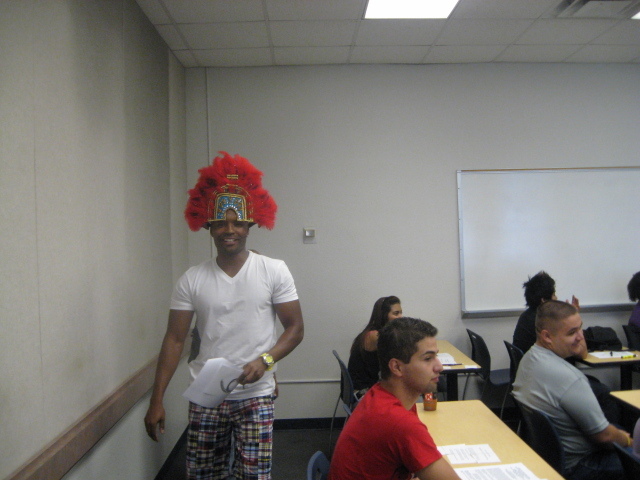 My teacher in ASB223 is something of a live wire and a character. 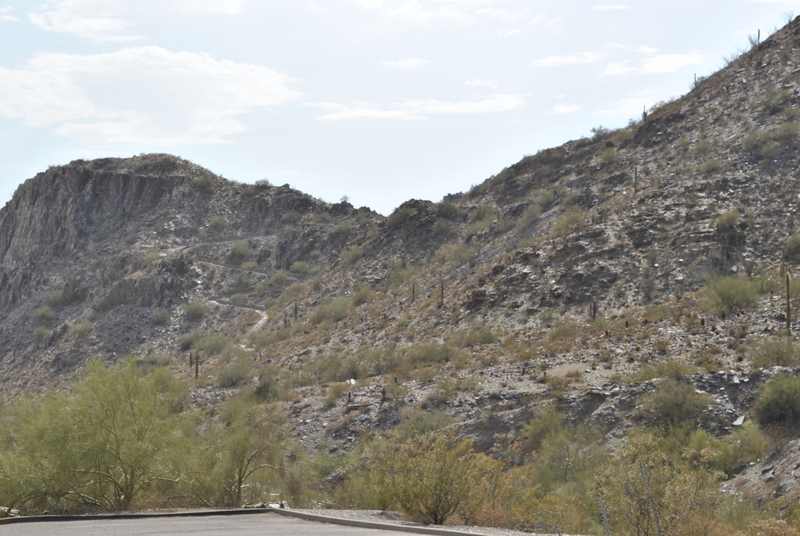 She has real archaeological experience and has worked at digs in places like Teotihuacan. Frankly, her stories of life in the field were more interesting than the course material. She knows a lot. She has photos to show the real thing. She brought in samples one day. And she offers extra credit–we students all needed all the extra credit she would give because her tests are hard and have little room for error. 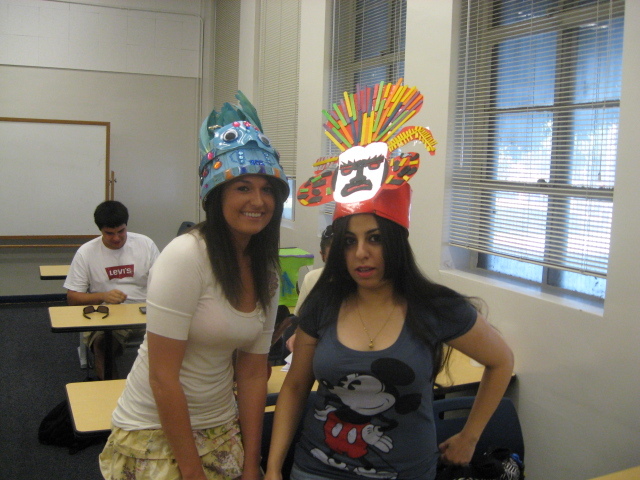 One of her extra credit assignments was to make a hat to be worn on the last day of class. The hat was to be inspired by something we learned in class. 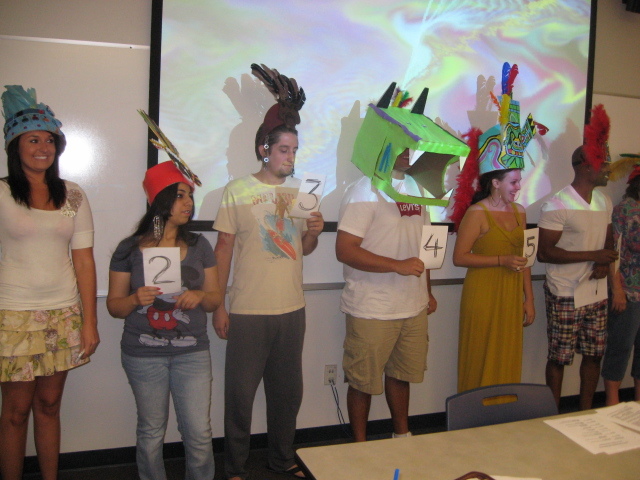 There were about 12 students in our class, and seven of them made hats. I didn’t do it. Not creative enough, I guess, or simply not inspired to do it since I didn’t really need the 3 points that badly. 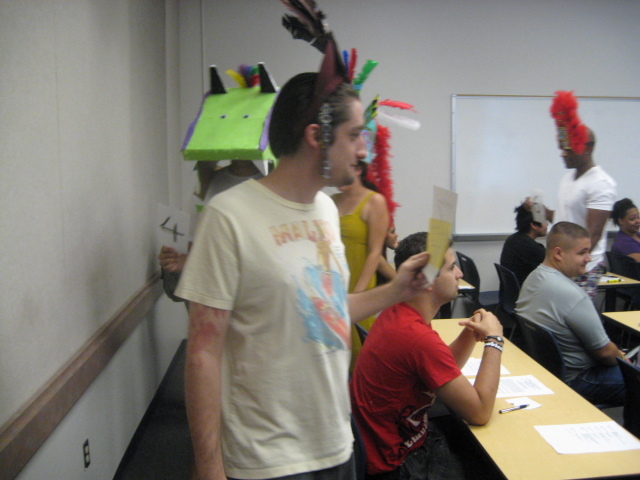 However, I took my camera to class, and took these photos of the participants. 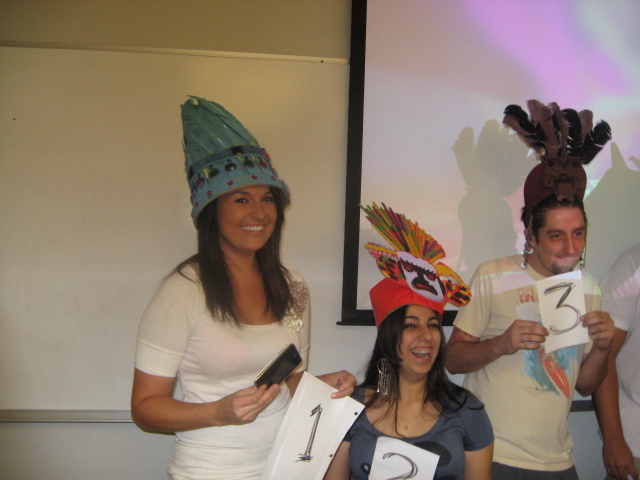 The hat show was a lot of fun–I think it was the best idea Prof. Betz had for the class. Personally, I’m blown away by the creativity and color of these offerings. I’m not going to put the names of my fellow students into this blog. You know who you are, and I’m not out to cause you any internet stalking problems, but I want you to know, classmates, that I admire you all and respect your efforts. Now, on to the show! These lovely ladies sat closest to me in class. 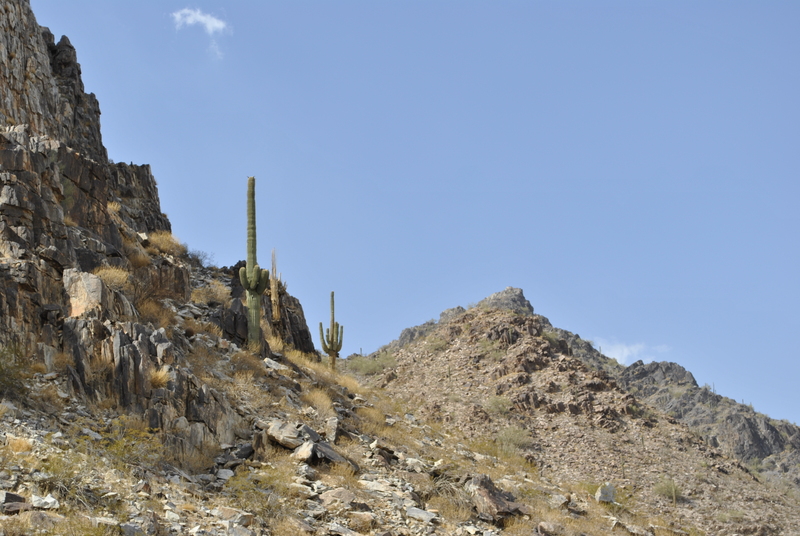 Tlaloc on the left, and the Olmec Jaguar god on the right. These ladies were my best friends in the class. We helped each other study. I’d like to think I helped them some time. I know they both helped me. And they had two of the finest hats. Actually, I wound up with Tlaloc, and the goggly-eyed devil is watching me even now as I talk about him. The Jaguar God hat stayed with his creator. Possiby the simplest hat--the jaguar appears again. 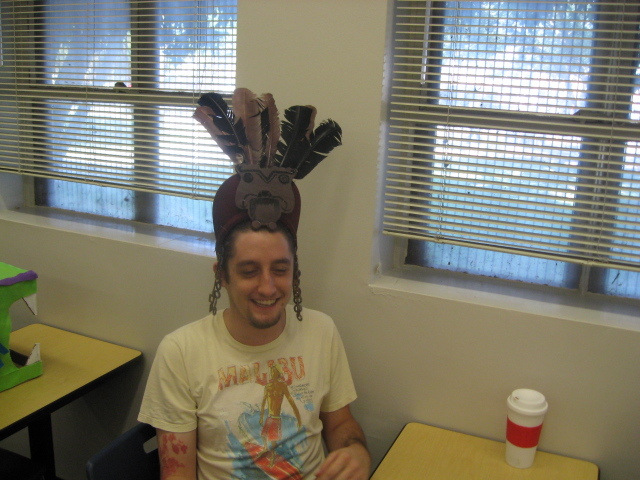 I wound up with this hat, too. Now if I can get some kind of brown leather clothing, I can be an Aztec warrior ready for action. This is the hat I could have made. He started with a box, and made a green jaguar. I wish this guy had talked to me. What he doesn’t know about Mesoamerican culture–especially the Olmecs–is that the alligator god was almost as important as the jaguar. And since he was working in green, the alligator would have been more appropriate, and more original. It wouldn’t have gotten him any more points, though, so he did alright. 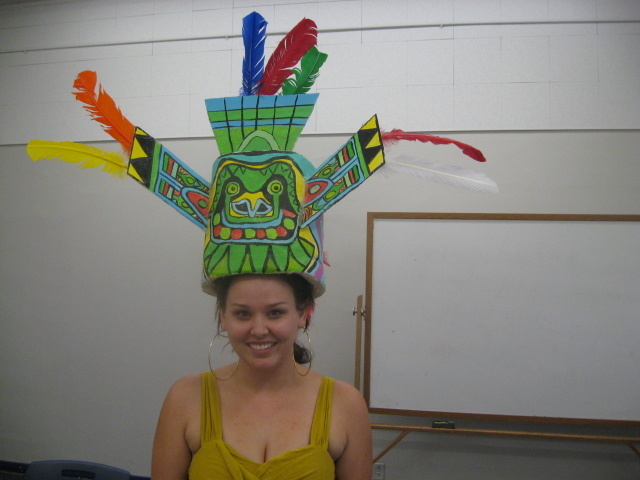 This is a god hat in the style of Teotihuacan. 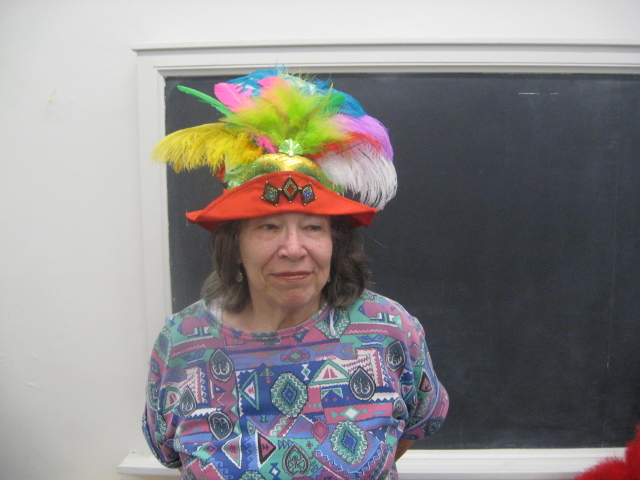 This beautiful hat, which won 2nd place in the contest, was abandoned after the show. I thought about taking it, but my hands were full with 2 hats that others had actually given me. I reluctantly left it. I hope Prof. Betz found it and took it home, as this is too nice to just be thrown away. IMHO. Warrior headress in full glory. This was judged the best hat of the show. This hat was not abandoned. It went home with its creator to delight the child who helped him make it. That’s cool! Floppy hat with feathers attached. 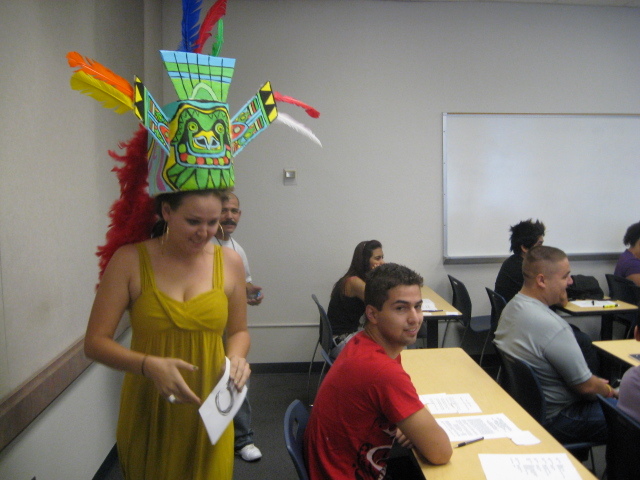 Very colorful and could be worn anywhere even in today's non-Aztec world. Now for a few pix of the hats on parade. What a blast it was seeing the students do their runway model imitations. I’m not shy, but I’m too shy for the following parade. One last look at my friends. 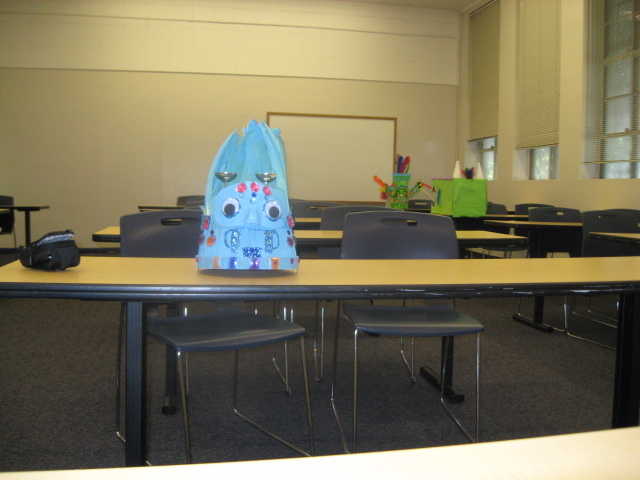 The class is over now, but I hope I see them again some time. You know, people do cool things all the time. I salute them–both wearers and hats.